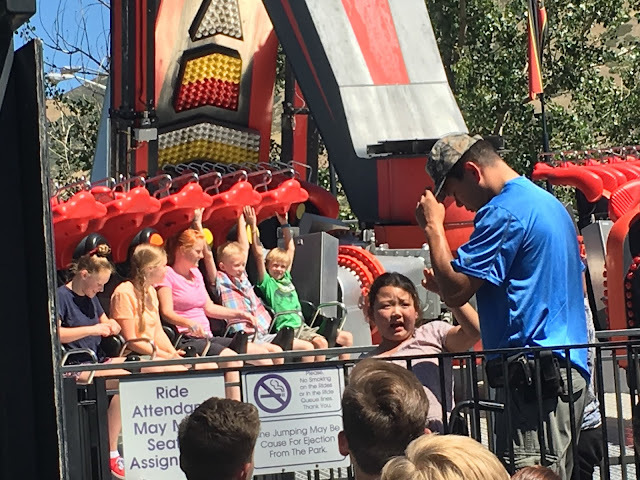 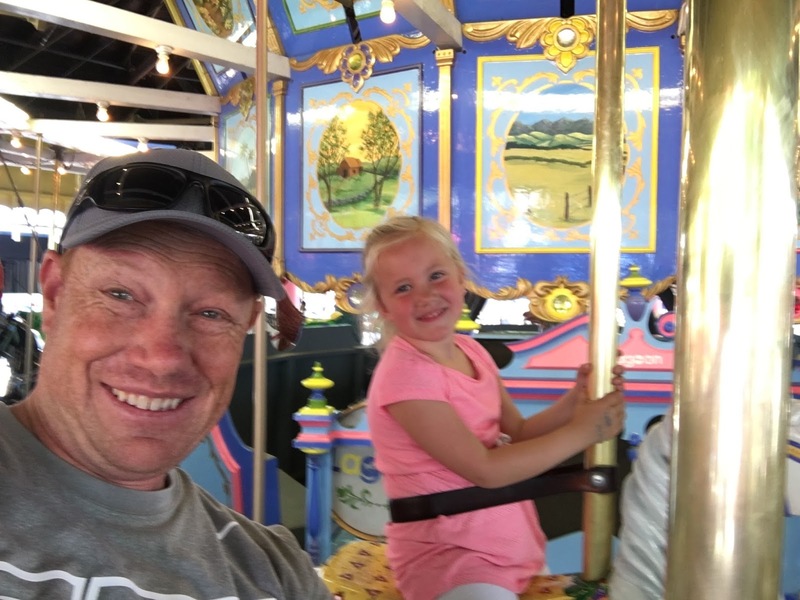 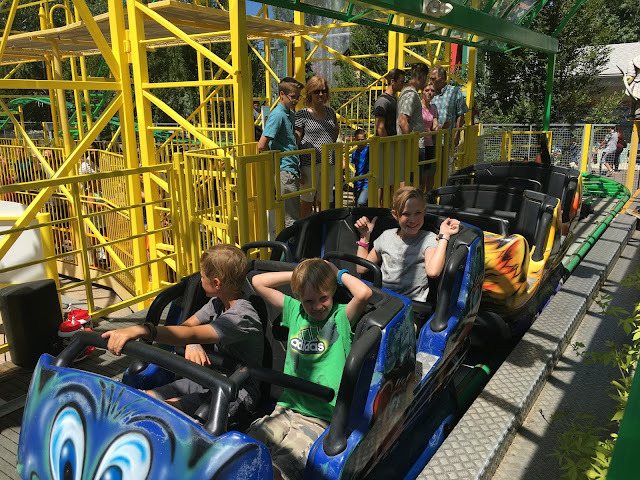 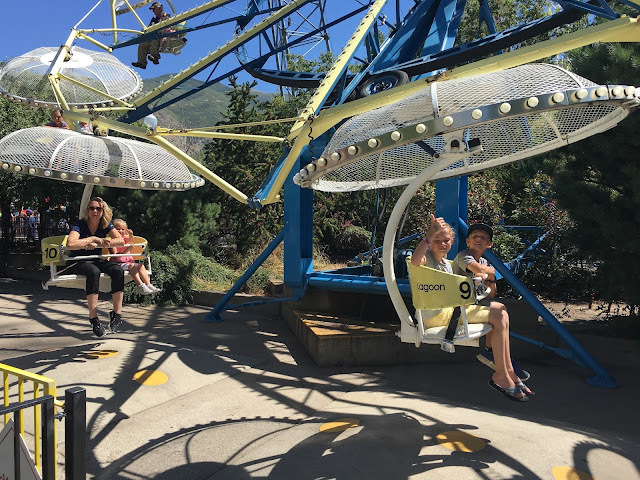 Before we went to Bryce Canyon we hit Lagoon and Park City resort. 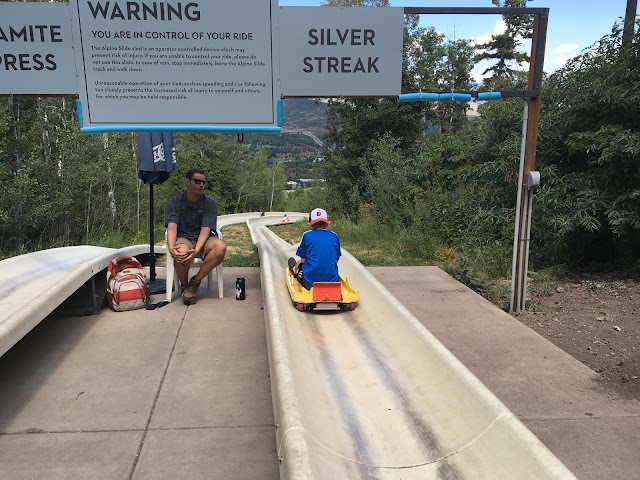 These were both so much fun. 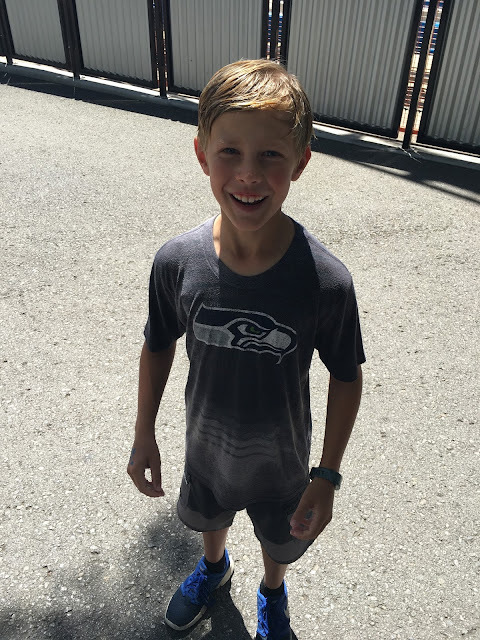 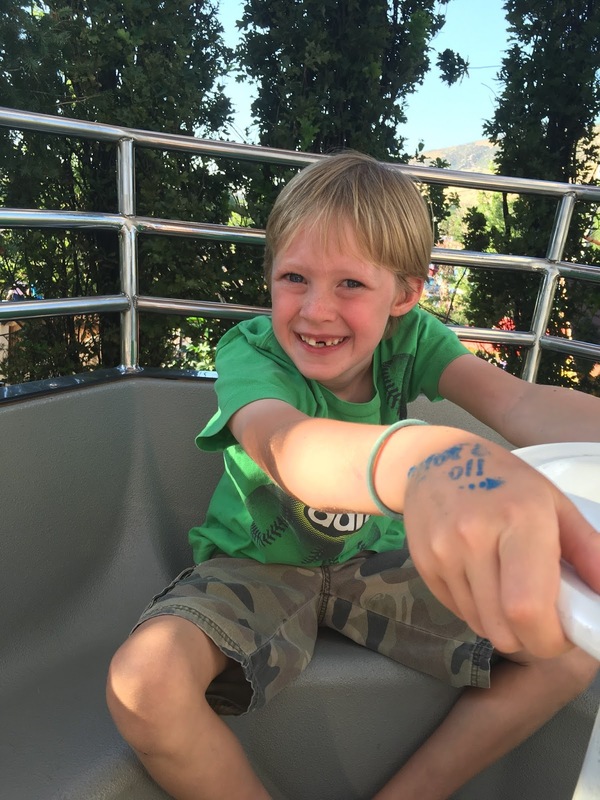 Davis was a wild dare devil at Lagoon having no fear of anything. My nieces were able to babysit Kate so it made our Lagoon day a lot easier. 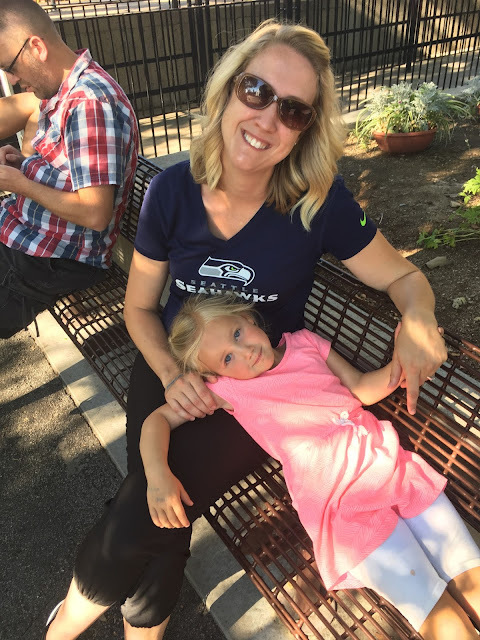 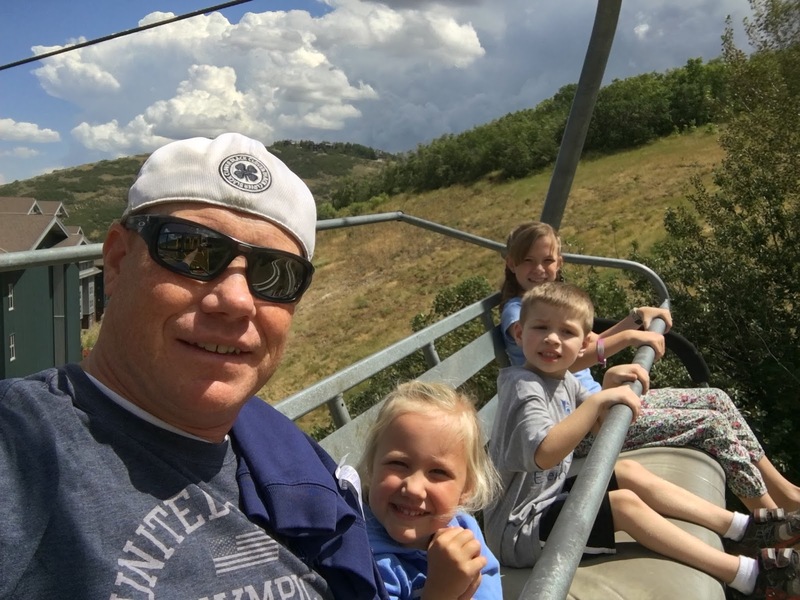 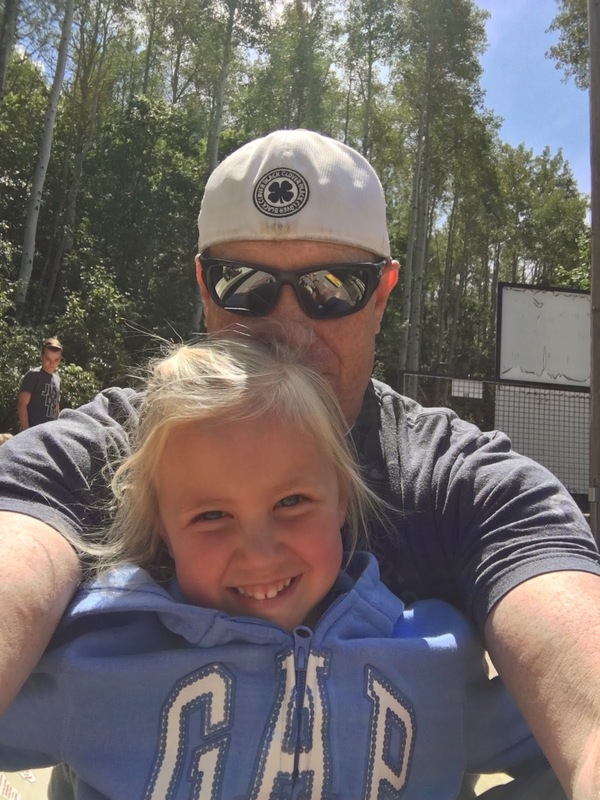 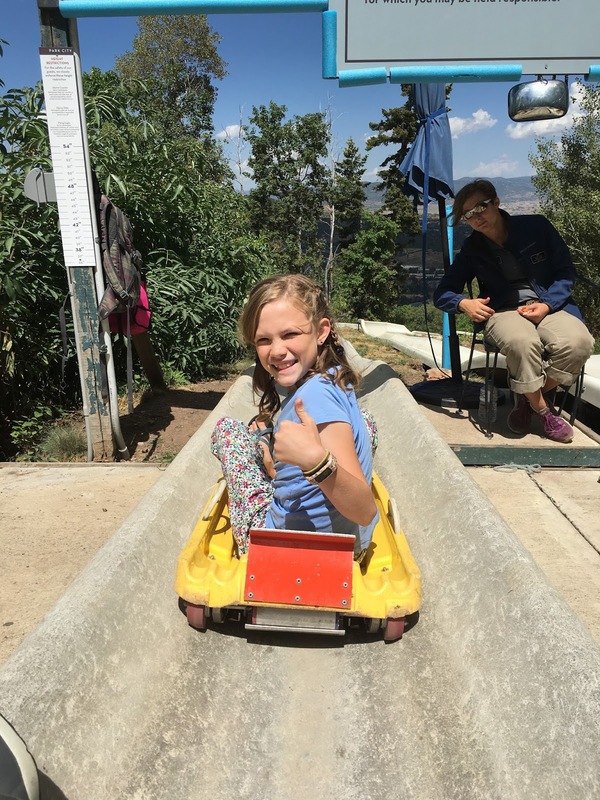 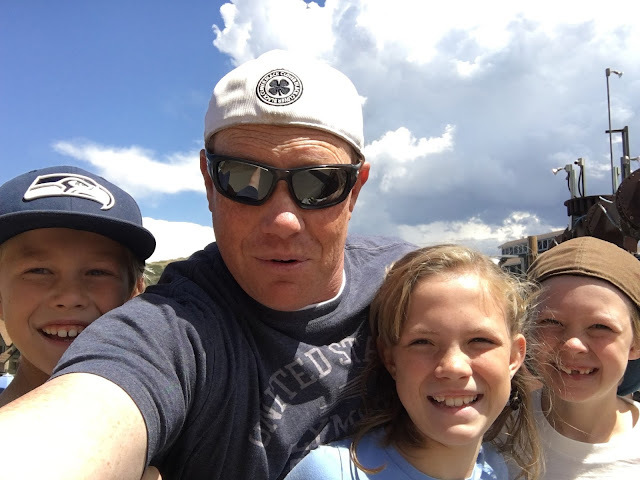 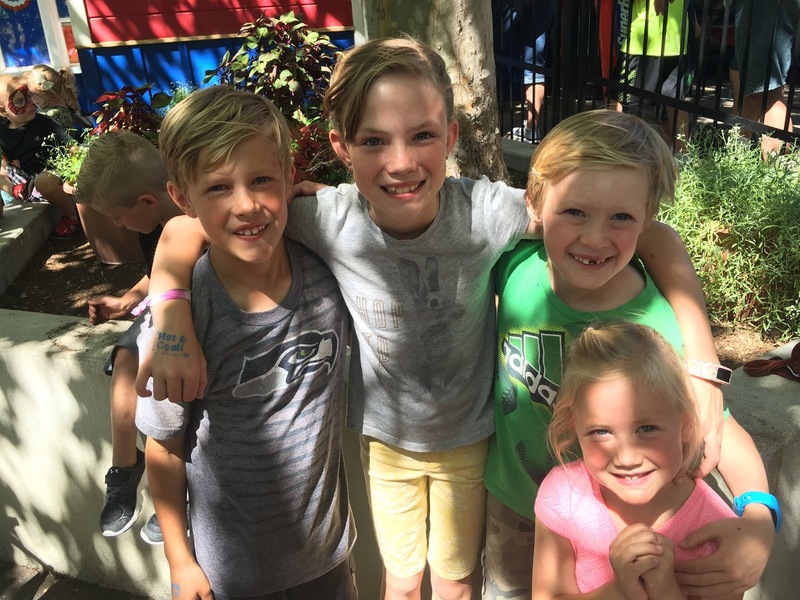 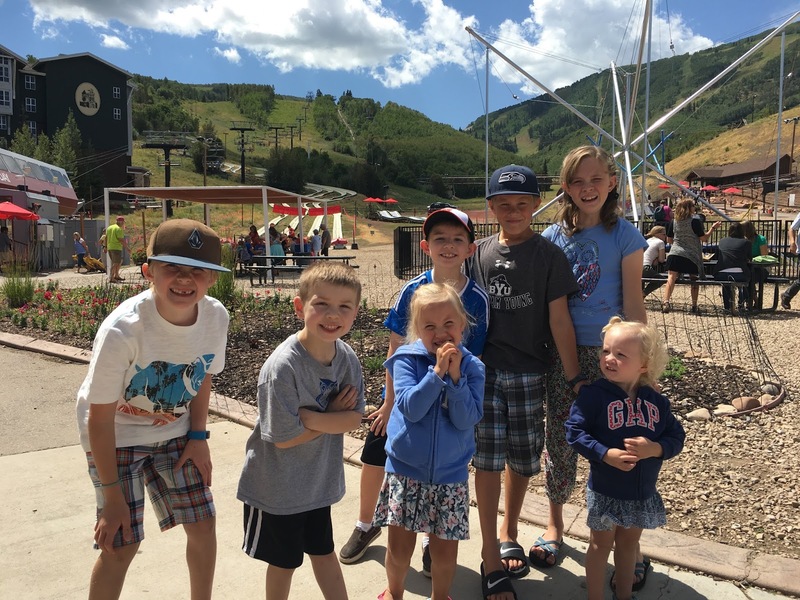 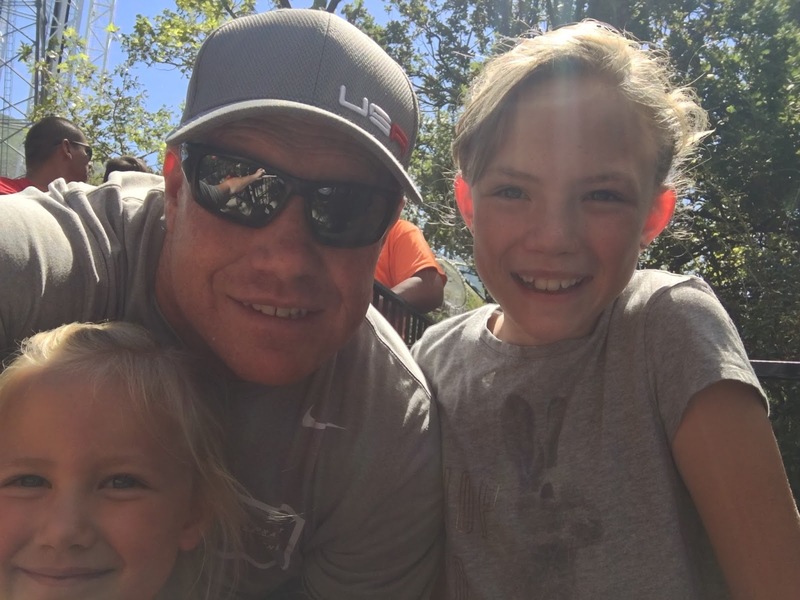 We were able to take the Mayeski kids to Park City and the alpine slide was so much fun. I just love the mountains of Utah.